Discover your passion for architecture and design through an engaging three-day program of sixteen films and in-person Q&As with world-renowned architects, filmmakers and designers. Click here for the latest updated schedule. Design Onscreen — The Initiative for Design and Architecture on Film is a non-profit foundation dedicated to producing, promoting and preserving high-quality films on architecture and design. Design Onscreen’s documentaries include: Modern Tide: Midcentury Architecture on Long Island (2012); Contemporary Days: The Designs of Lucienne and Robin Day (2010); Desert Utopia: Midcentury Architecture in Palm Springs (2011); William Krisel, Architect (2010), Journeyman Architect: The Life and Work of Donald Wexler (2009) and Hella Jongerius: Contemporary Archetypes (2009). These films have screened at museums–including MoMA, the Museum of Arts and Design, the Cooper-Hewitt National Design Museum, the V&A, the Getty Research Institute, and the National Geographic Museum–and festivals around the world–including Montreal, Rotterdam, New York, Moscow, Newport Beach, Chicago, Cape Town, Eindhoven and Auckland. 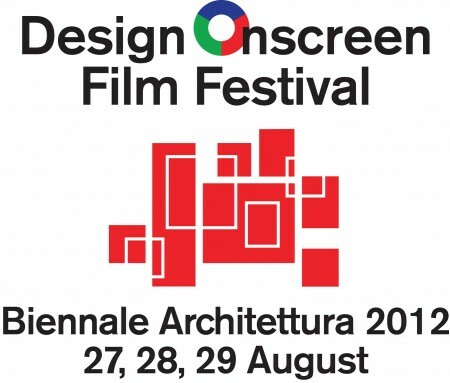 Design Onscreen also produces first-rate architecture and design festivals in the US and internationally. Enter your email below to get updates from Design Onscreen.